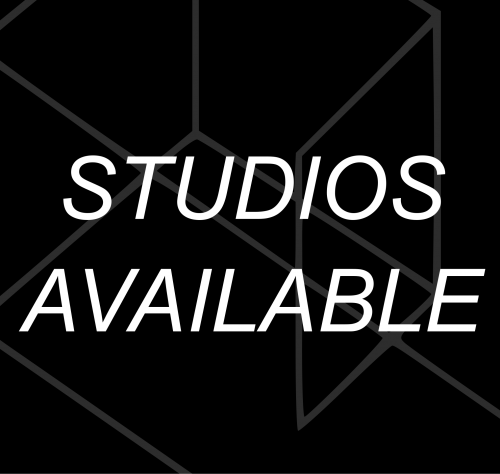 Platform Arts currently has two studios available to rent for artists seeking a space located in Belfast City Centre. Studio members can expect 24 hour access, with the rent price inclusive of WiFi, water, and electricity. 3. 6 images of your work (each no larger than 2MB).